Following her win in Mantova, Lucinda Brand claimed stage 7 of this year’s Giro Rosa, with a solo victory in Loano today. The Dutch National Champion proceeded to open up a gap along the descent of the Naso di Gatto, and from there, continued to increase her advantage over chase, to where she had established as much as a 3 minute gap over the field. As the race tackled the final climb of the Rialto, Brand was still way out in front and clinging to most of her advantage. Meanwhile back in the chase, the head of the peloton had been reduced to just 15 riders, with Ashleigh Moolman, Anna Van der Breggen and Elisa leading the chase. However, is was not enough to reel in Brand, who ultimately crossed the finish by almost 3 minutes ahead of the chase, with Megan Guarnier once again making her way up to the front in defense of the maglia rosa, to claim second place ahead of Moolman and Katarzyna Niewadona. 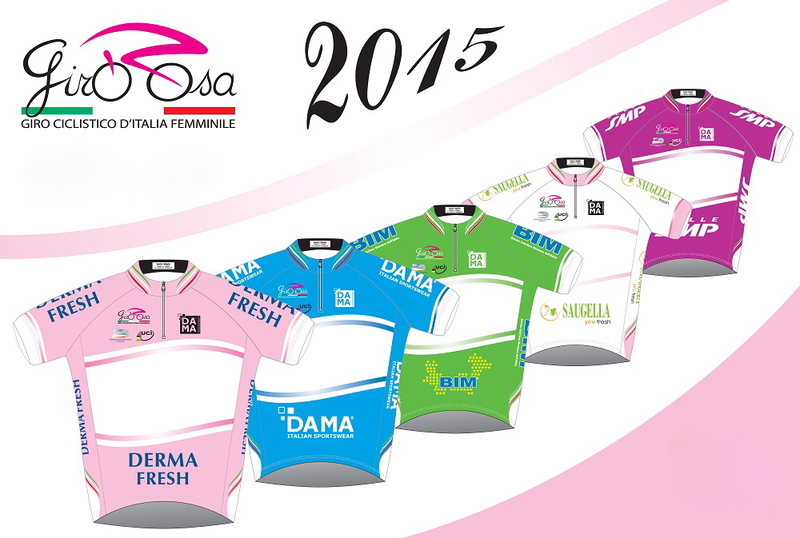 The Giro Rosa continues tomorrow, with an individual time trial from from Pisano to Nebbiuno.